A bit all over the map with this week's set of pre-orders from Forge World. In one corner, we've got a new armored vehicle for 40k, particularly the Sisters of Silence. In another corner we've got a Blood Angels Legion Transfer Sheet. 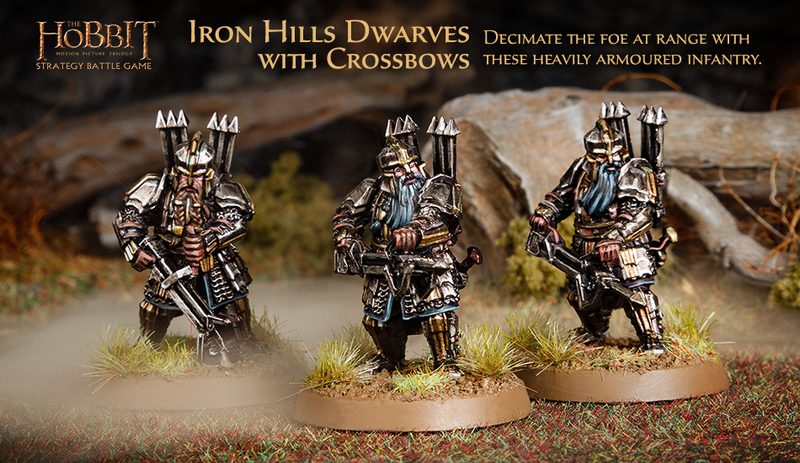 And, in the final corner, there's some Iron Hill Dwarves armed with crossbows. Well, it's been almost a week. So, I'm sure all of you are all extremely tired of 40k already and want to play something else... I'm kidding. 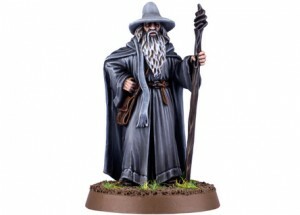 But if that actually is the case, and you want to play some The Hobbit, well, Forge World has some new figures you can order for the game. They're Gwaihir, the Windlord; and the Troll Brute. 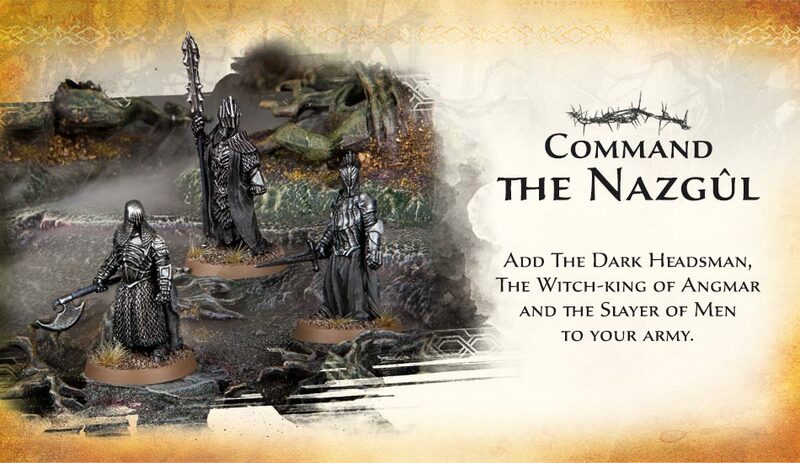 A little different item for you today from Games Workshop. 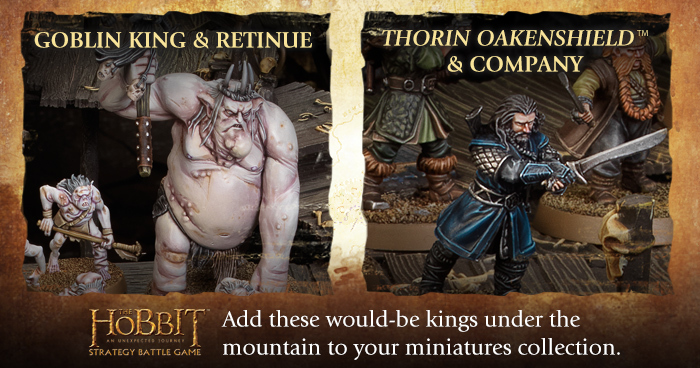 They've not come out with a Hobbit release for a bit, but you can get two kits from their webshop. One's the main crew, being Thorin Oakenshield & Company. The other is the Goblin King & Retinue. There's also some Blood Bowl bases, a new novel, and a game board. Whether you're on the fields of Middle Earth or on some planet far off from Terra, nobody likes having to walk to battle. Better to get someone or something else to deliver you to the action. I.E. - Drive closer so I can hit them with my sword! Well, that's what Forge World has for you today with their new releases. 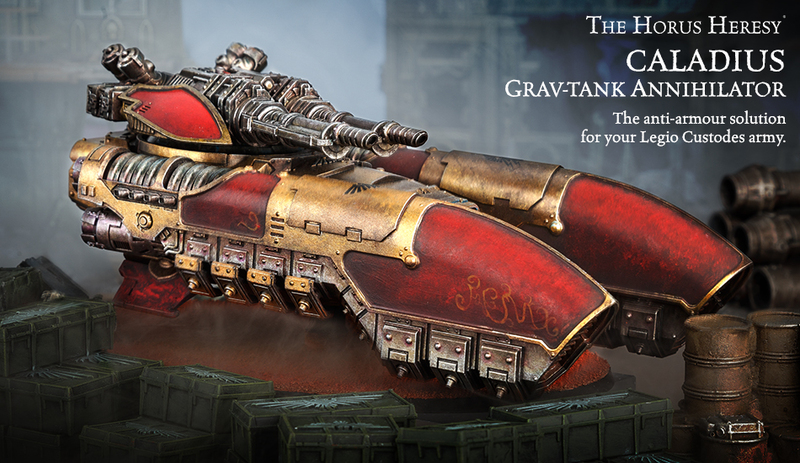 There's the Iron Hills Chariot as well as the Legio Custodes Caladus Grav-Tank Annihilator. Two ends of the spectrum, of sorts, with new figures over in the Forge World webshop this week. 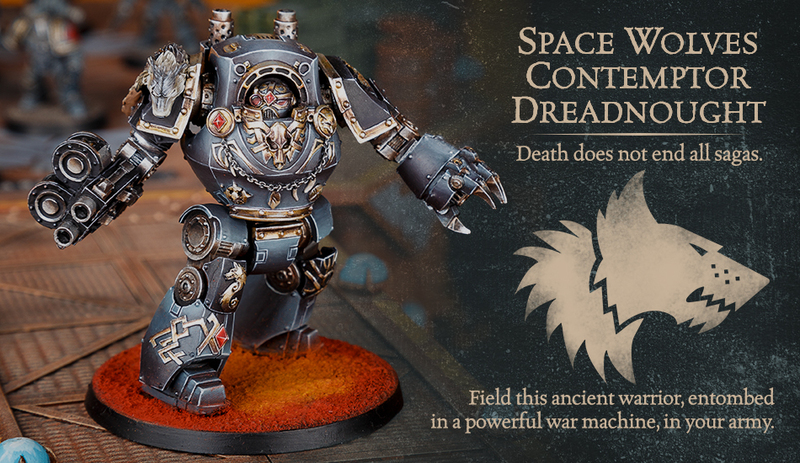 On one side, you've got a new Space Wolves Contemptor Dreadnaught (with and without weapon arms). On the other side, you've got some new characters available for The Hobbit. 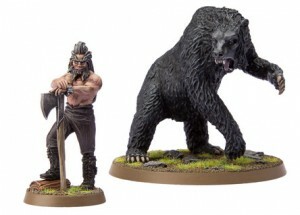 The Hobbit is getting a couple more releases over on Forge World's website. It's two ends of the scale this week. You've got the industrious but short dwarves. And you've got the nearly-mindless and rather monstrous trolls. So, whether you want little-smashy or big-smashy, they've got something for you. Forge World is once again hitting a bunch of different games with this week's set of pre-orders. 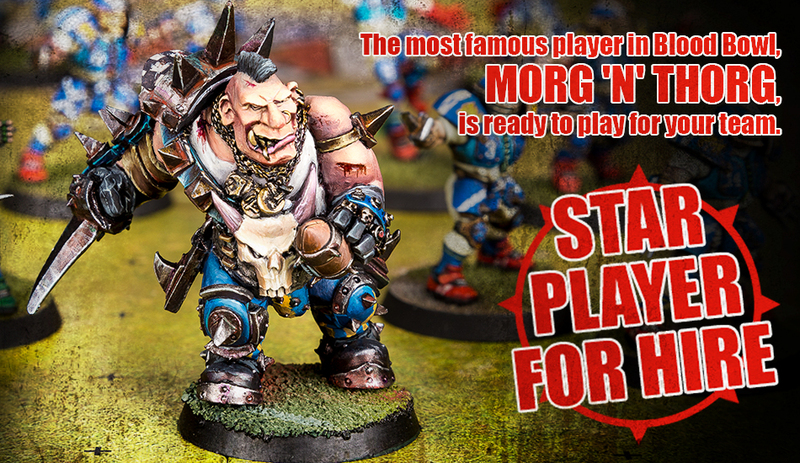 Blood Bowl is getting another legendary Star Player. The Horus Heresy has the latest book. 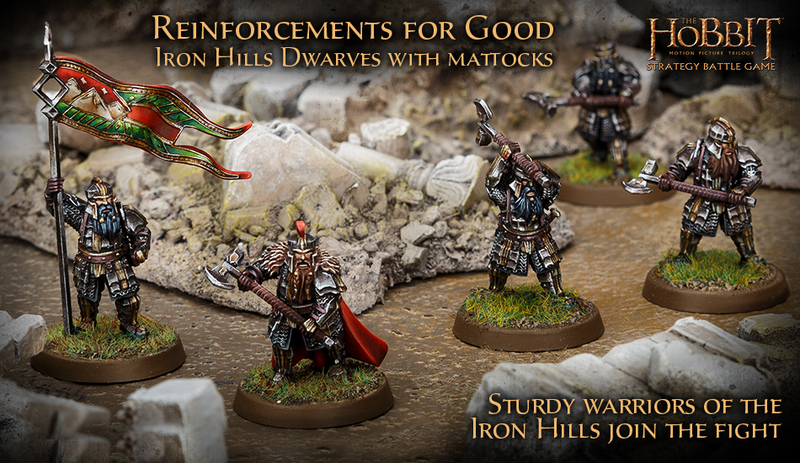 And for The Hobbit, the dwarves get a couple different reinforcements. 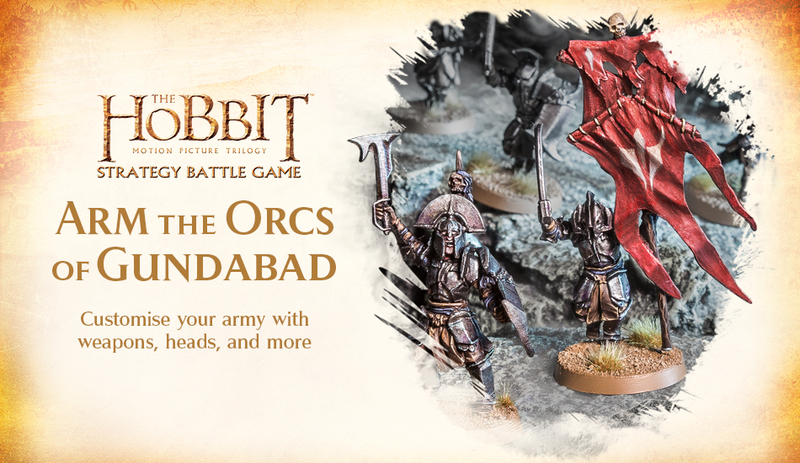 Seems Forge World is continuing on with their Lord of the Rings/The Hobbit releases this week. Last time we got some dwarves. This time we go for something a bit bigger. 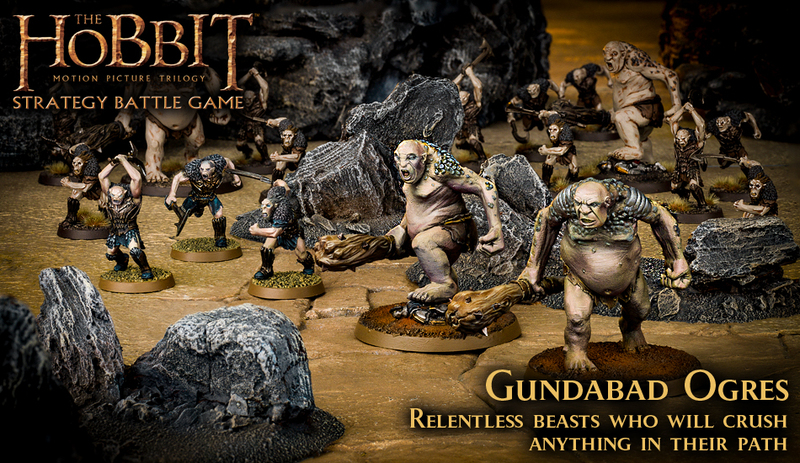 There's a new pair of Gundabad Ogres available to order. You can get them as a pair, singles, or as part of a unit bundle. A bit of a scatter-shot set of new releases from Forge World this week. There's some new pieces for Blood Bowl. 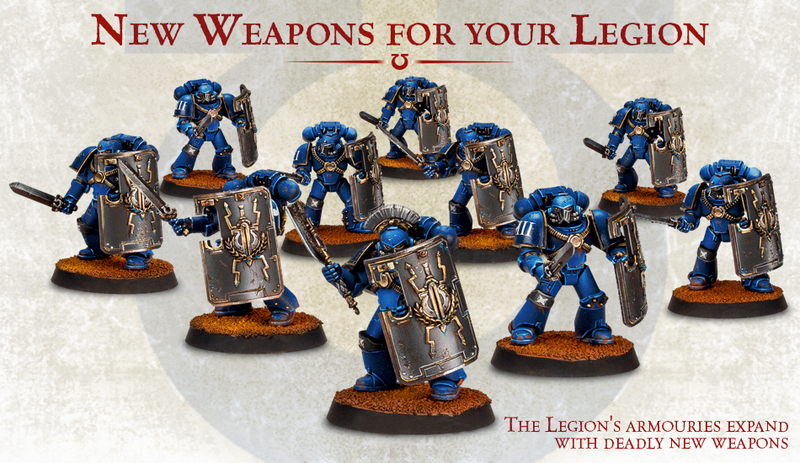 You've got some new bits for your 40k armies. And there's a new unit for The Hobbit. Pretty much all we're missing is an Age of Sigmar release. 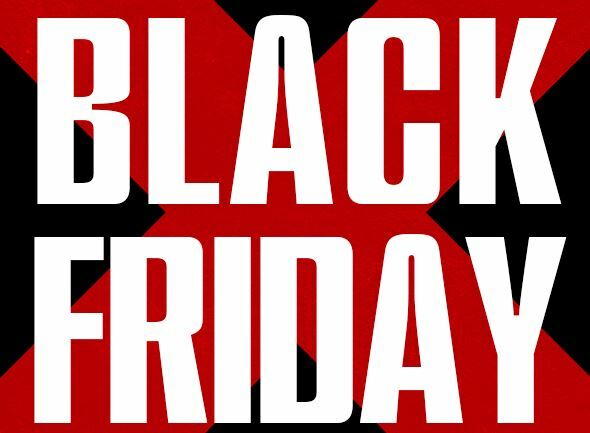 Games Workshop teased us that they'd have some Black Friday deals going on today, and that certainly is the case. 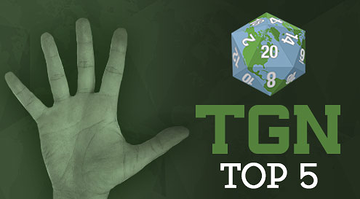 Whether you play 40k, Age of Sigmar, or The Hobbit, they've got special deals going on for you. 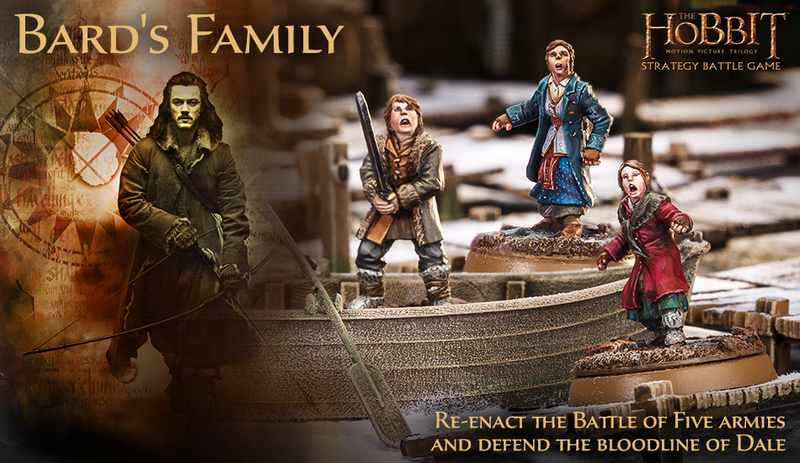 Games Workshop is taking orders for new The Hobbit sets based on The Desolation of Smaug. 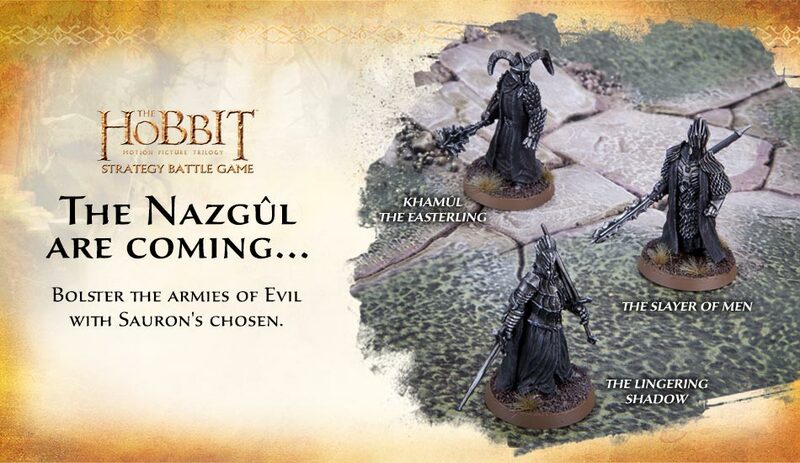 Games Workshop is taking orders for more new models from their Hobbit line.